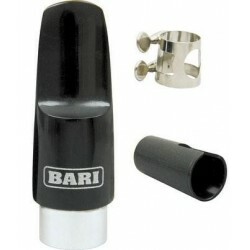 Bari Woodwind manufactures mouthpieces of the highest quality achieving a unique coveted sound. 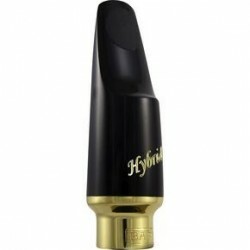 We believe the mouthpiece is very important as it is the direct link between the player and the instrument. A Bari mouthpiece is easy to blow, plays in tune, and is very stable, consistently producing clean tones without difficulty and producing a sound that is clear and resonant.